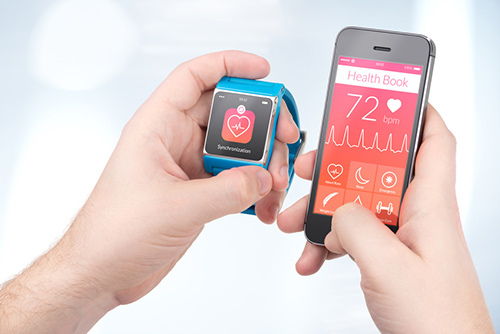 As mobile technology has become more powerful and ubiquitous, it was only logical to assume that health and medical apps reaching directly to the consumer could significantly change how healthcare is delivered. From applications that help patients self-monitor their diet to exercise and wellness apps, the public’s appetite for taking greater control of their health via their tablets and smartphones continues to grow. With more than 100,000 apps now available, a 2014 report by research firm Research2Guidance projects the mobile health app market will have produced $26 billion in revenue by the end of 2017, up from only a few billion dollars to date. And while this consumer health revolution is plain for all to see, a similar revolution, lagging by perhaps only a few years, is picking up steam in the medical imaging and diagnostic field. Leveraging both the improved imaging capabilities of smartphones and their increased computing power, new screening and diagnostic tools that target cancer, kidney disease, and influenza, among a host of others, are showing significant promise in moving the diagnostic lab to remote locations and, in the process, significantly improving the health of the underserved.